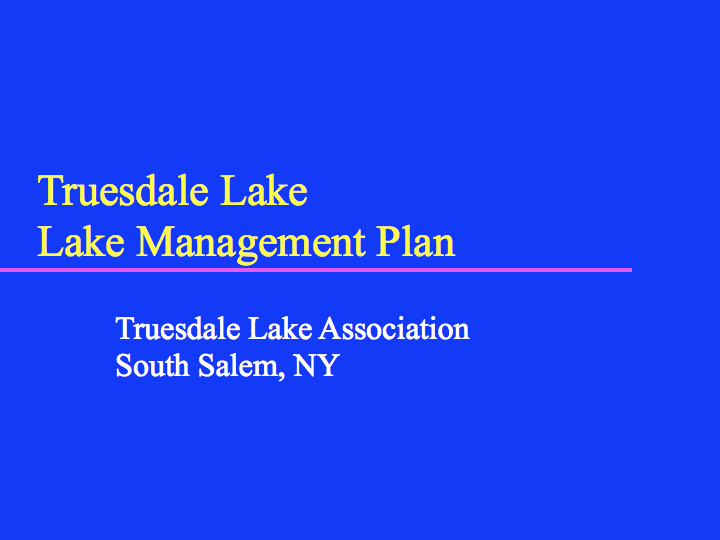 The original presentation in powerpoint format can be downloaded from here. 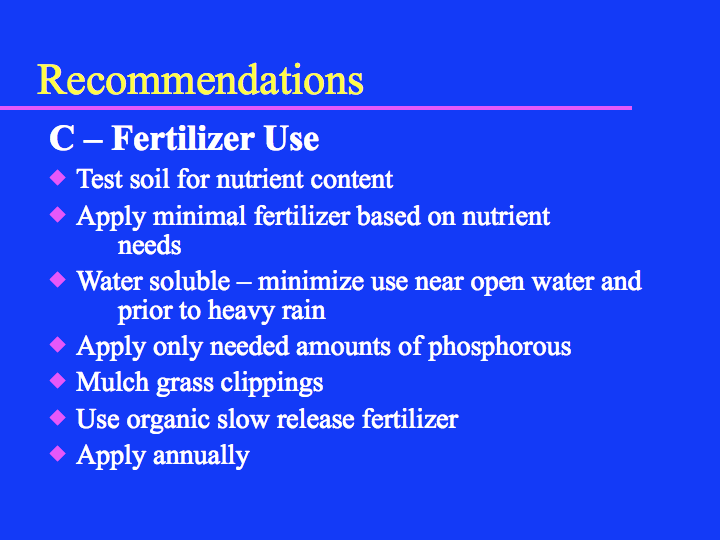 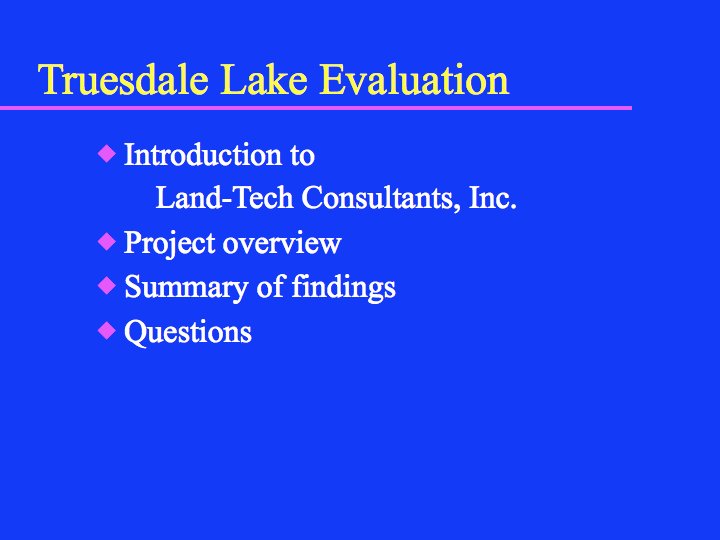 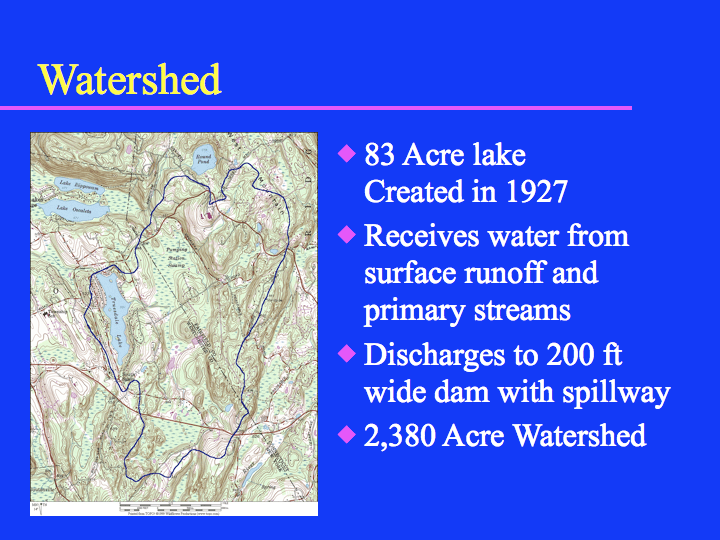 Click here for the 2001 initial report that this presentation is based on. 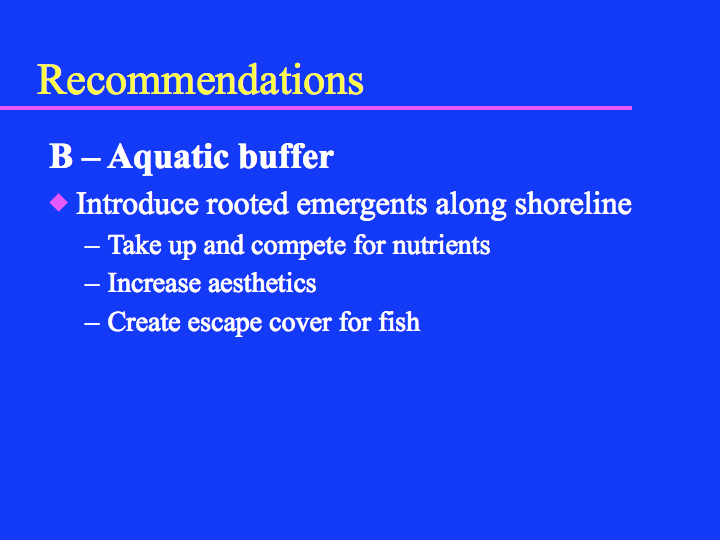 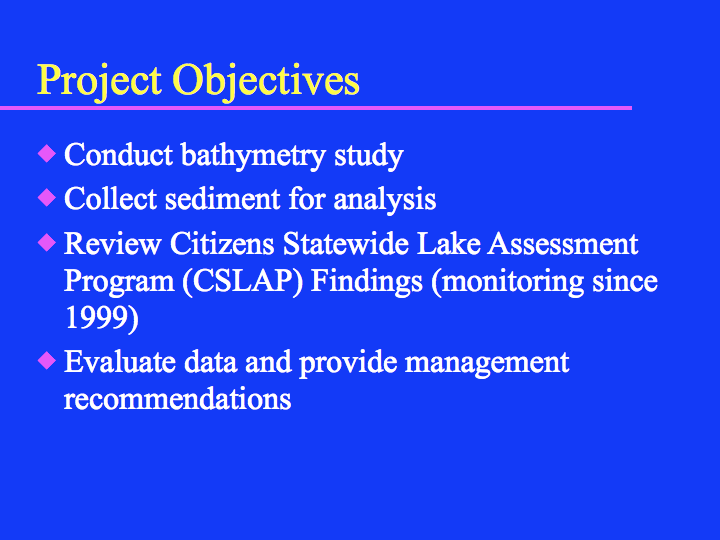 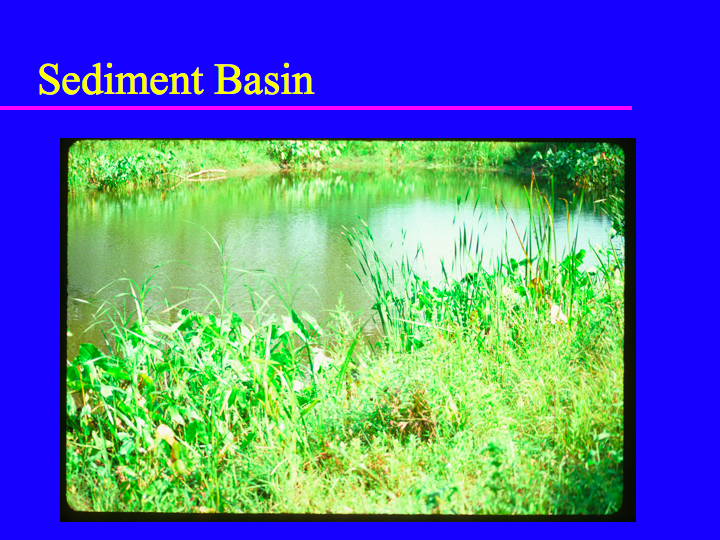 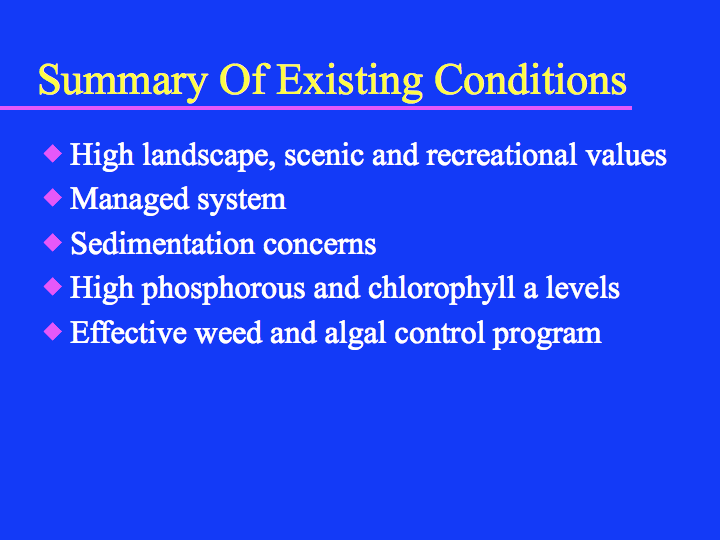 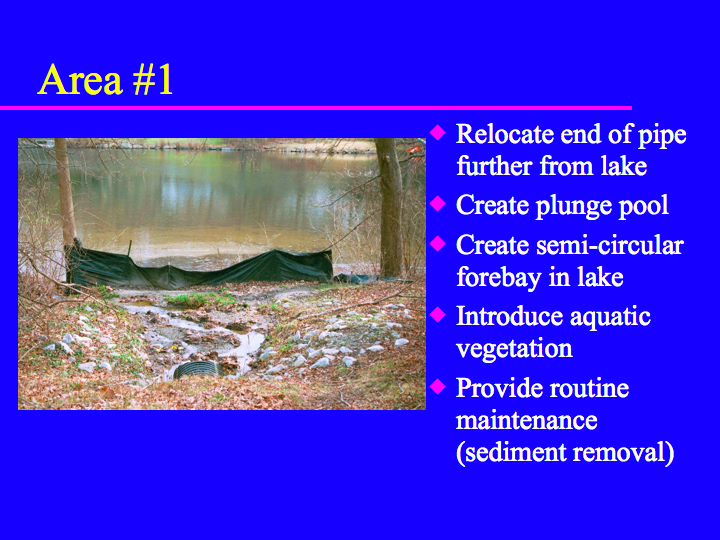 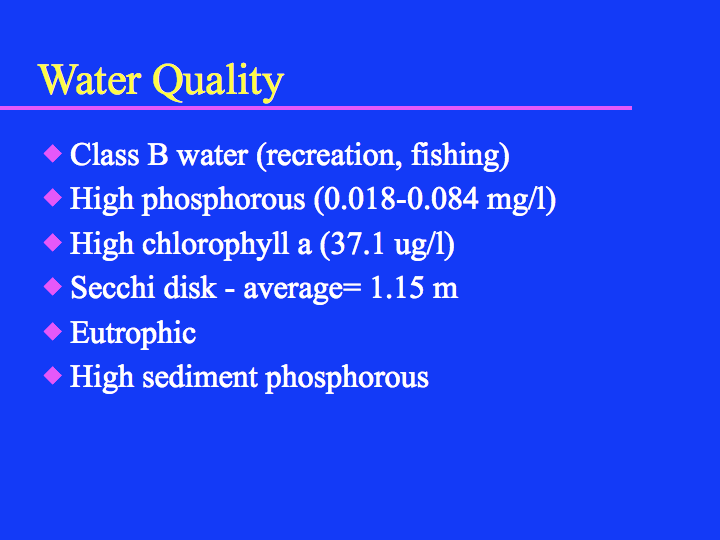 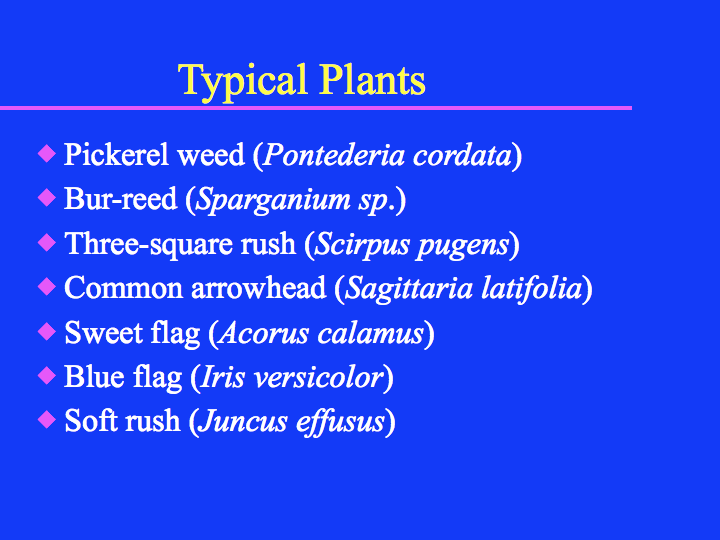 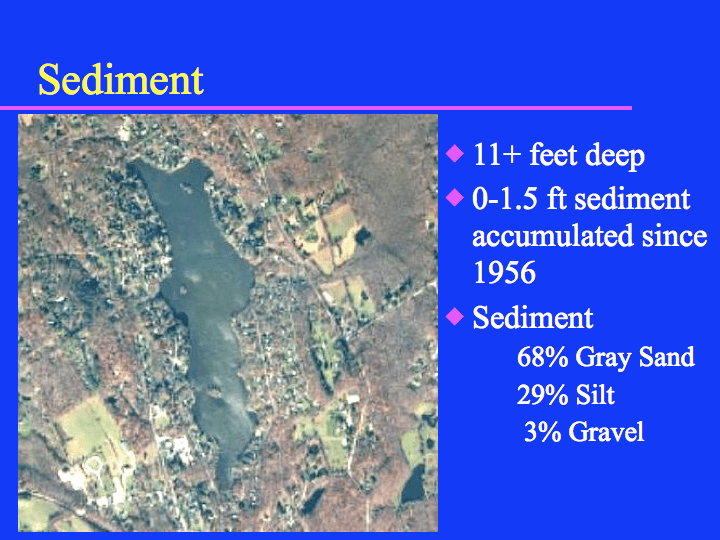 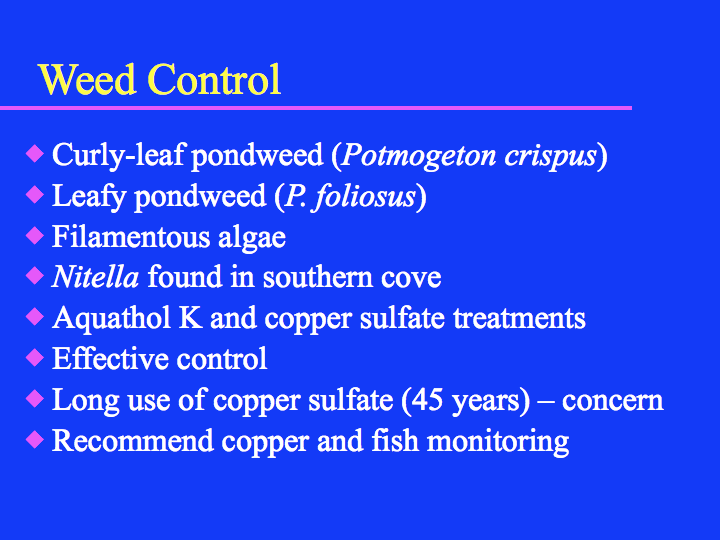 In addition there is another report from Allied Biological available documenting the aquatic plants in the lake in 2005. 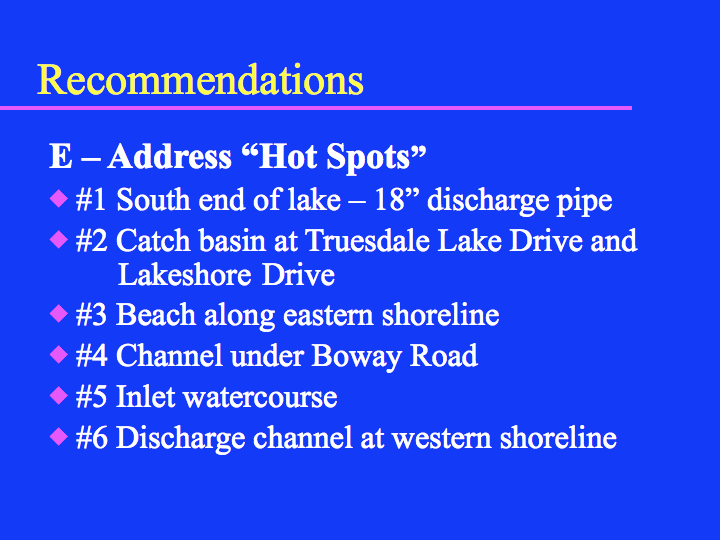 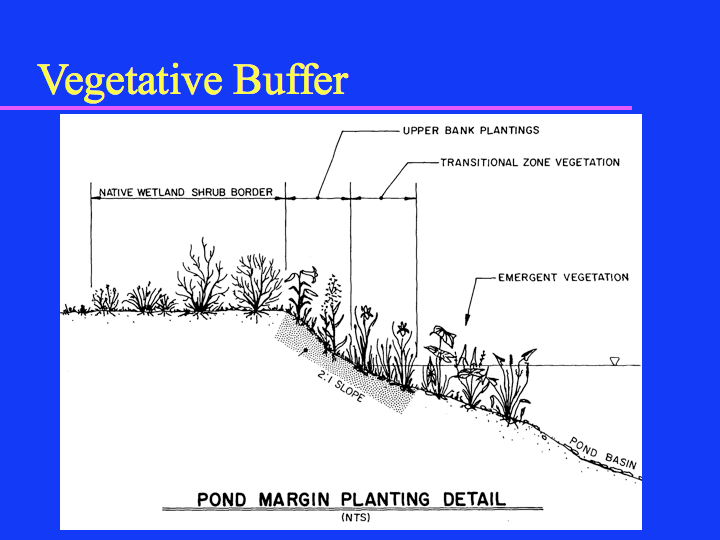 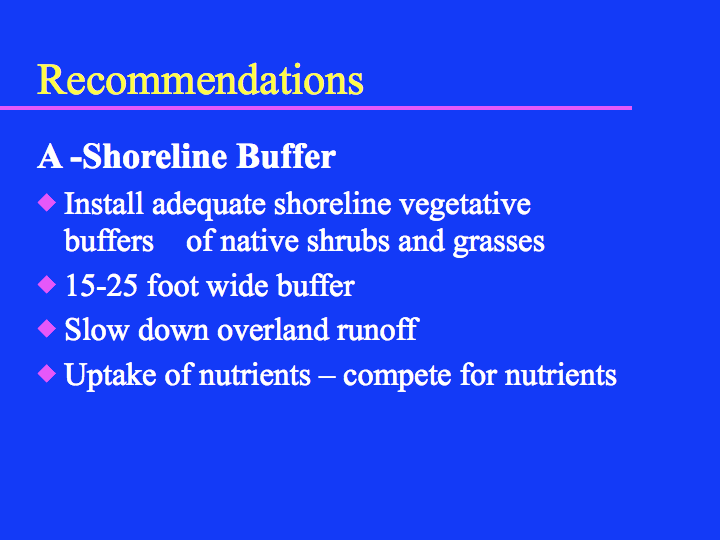 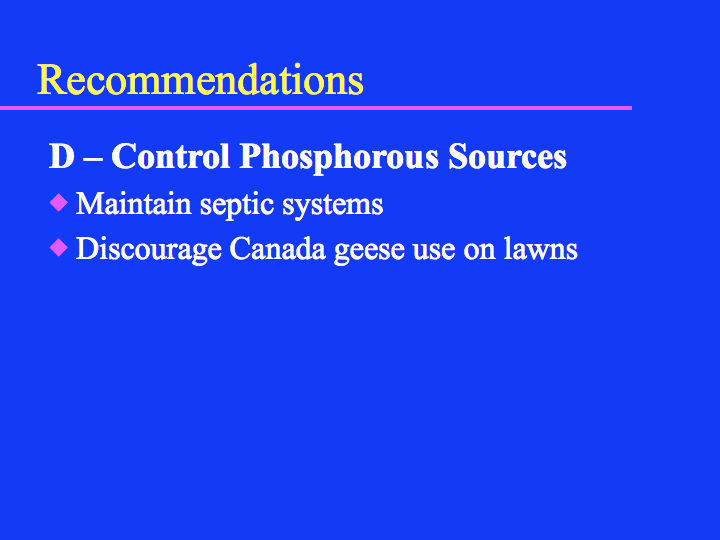 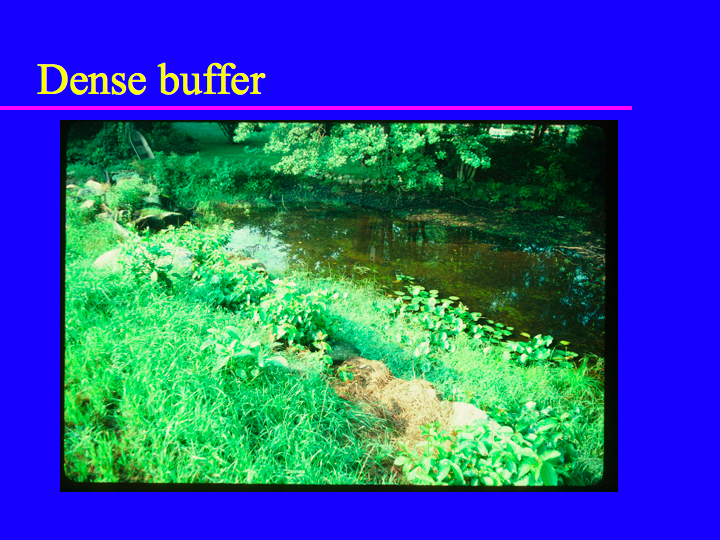 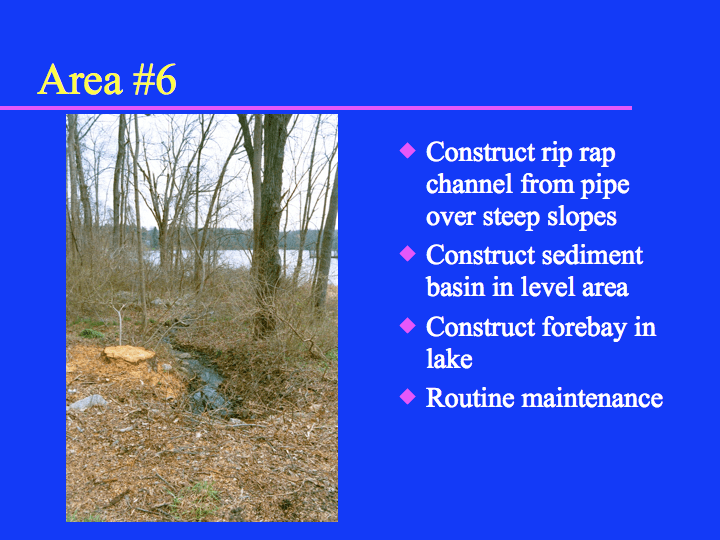 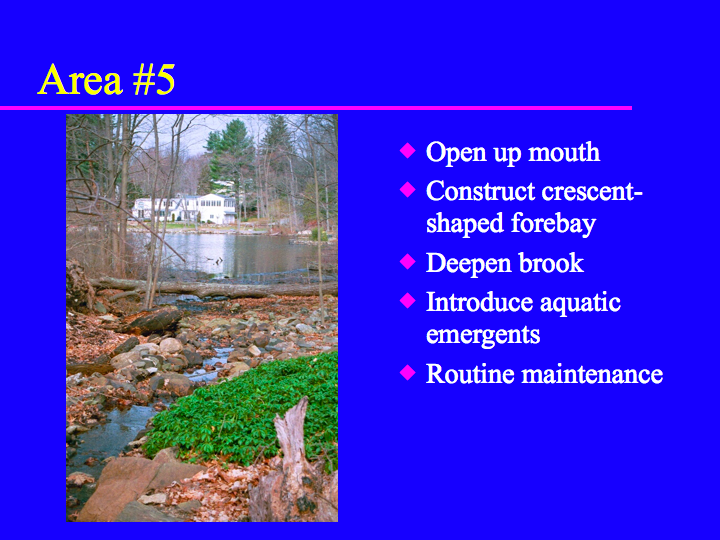 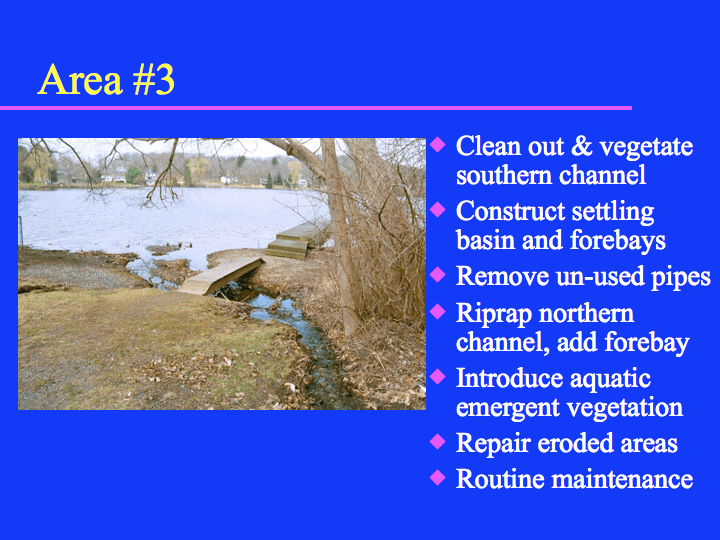 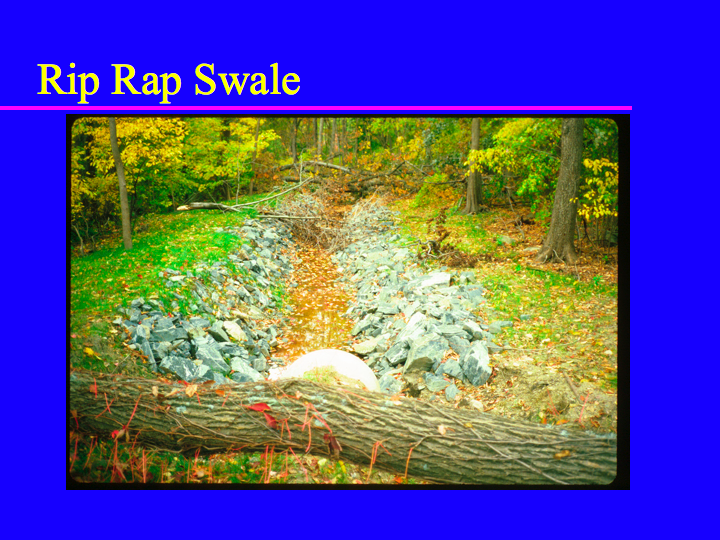 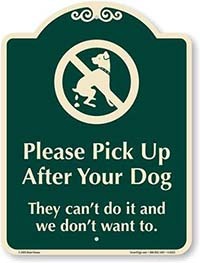 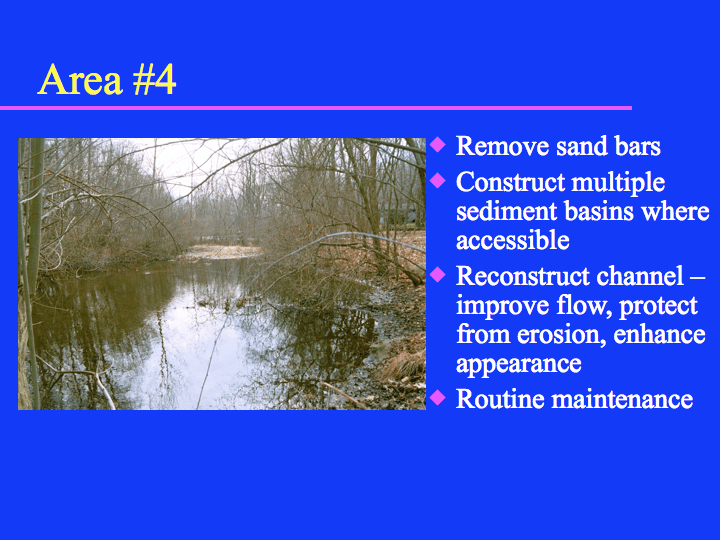 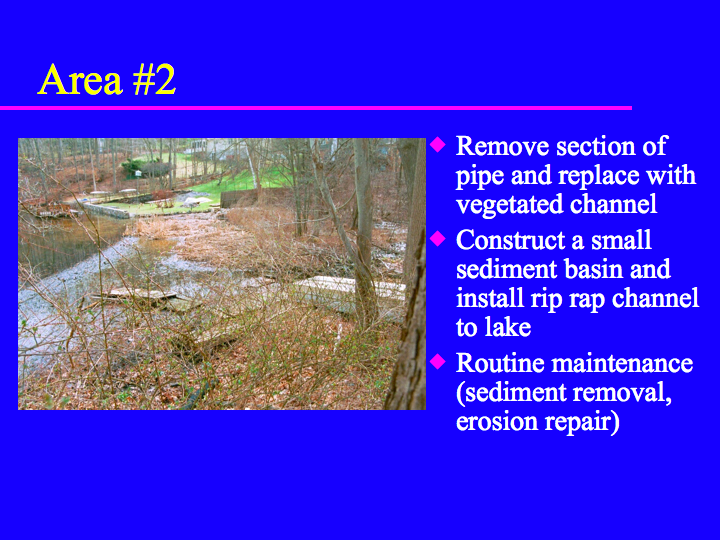 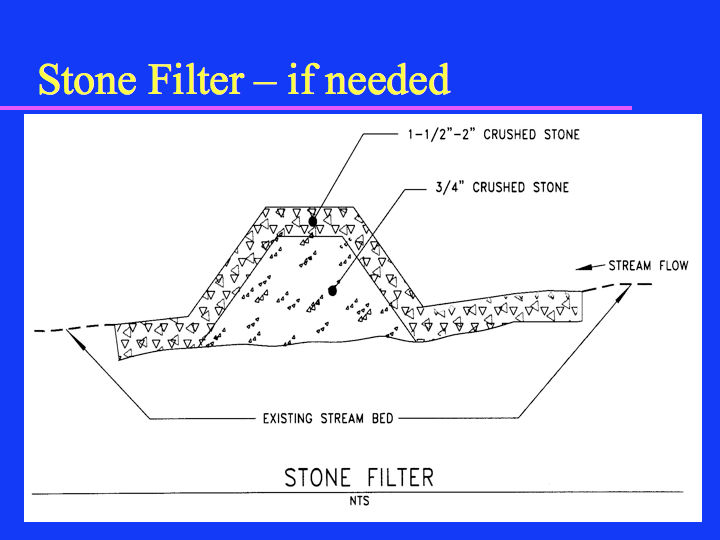 For a writeup of the six stormwater management sites, please see this page.